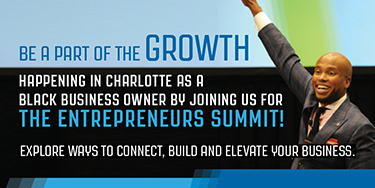 Does your child have what it takes to be an entrepreneur? There are a number of tools and lesson plans available, from Web-based and online activities to classroom simulations, for educators and parents to get students thinking like an entrepreneur. Introduce students to the real-world economy by creating a microcosmic economy in the classroom. 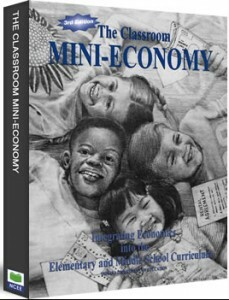 The “Classroom Mini-Economy Lesson” plan by the Council for Economic Education allows teachers to create a functioning economy teaching students their role in the global marketplace. This lesson plans also teaches students to hone teamwork and negotiation skills as well as the value of financial literacy. By taking up roles as consumers and produces, students will lean how to run a business, what it means to pay taxes and make smart investments. In a mini-economy, students earn play money in a variety of ways and spend it at a class store, class auction, or at stores operated by their classmates. Although mini-economy activities vary widely, students typically apply for classroom jobs, run businesses, pay taxes, buy rental properties, and make investments. The curriculum also includes a web link to the new Mini-Economy Banking Program, which allows students to do their banking on the computer. What’s the difference between a purchase receipt and a sales receipt? What about accounts receivable and accounts payable? 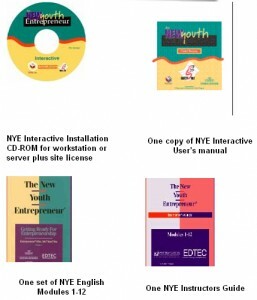 The “New Youth Entrepreneur (NYE)” curriculum is designed to teach students all of these terms and more. Presented in 12 modules, this curriculum shows how to examine different methods of obtaining startup resources and identify places for loans, through interactive lessons available of the accompanying NYE CD. The curriculum includes an installation CD and 35 licenses, a user’s manual, a set of modules, and an instructor’s guide. Help students discover their own passions and how to monetize them with the “Be the ‘E’ ” curriculum by the National 4-H Cooperative Curriculum System Inc. 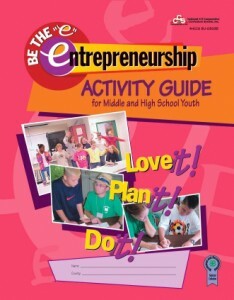 The plan includes workbook activities and “Be the E” games where students can test out their entrepreneurial knowledge against their peers. The lesson plan helps students develop critical skill sets necessary to become a successful entrepreneur including decision making, problem solving, planning and organizing, and thinking creatively. Through online and workbook lessons students learn record-keeping, types of businesses, products and pricing, marketing, partnerships, agreements and contracts. They also learn about opportunity costs, how to connect their other skills and interests to money-making opportunities, the crucial importance of timing for an entrepreneurial enterprise and how to write a business plan. 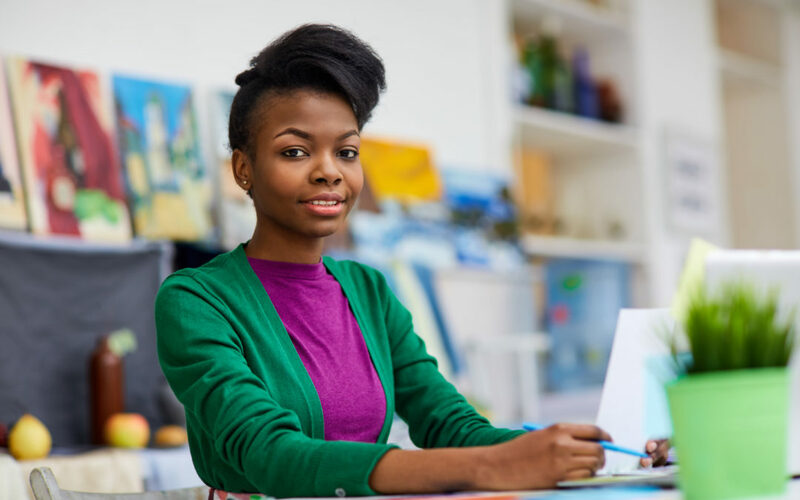 The “Entrepreneurship Todayâ€ curriculum provides high school students with an in-depth look at business ownership by teaching them how to write a working business plan that can be immediately put into action. The course provides 120 hours of instruction enabling students to conduct real-world business research, create marketing materials, learn to manage business finances, and improve teamwork, problem-solving, and decision-making skills. YoungBiz also publishes “You’re the Boss” which offers 30 hours of instruction used to dissuade at-risk youth, juvenile drop outs, and teens attending alternative schools to consider entrepreneurship as a viable career option. Students learn how to develop an idea out of their own interests and learn how to start a business by actually doing it. Price: A classroom set with guides for 10 students and one teacher will cost $210. The student and teacher’s guides can be purchased individually for $19 and $30, respectively. Junior Achievement distributes “JA Be Entrepreneurial,â€ a new high school lesson plan that challenges students to start their own entrepreneurial venture while still in high school. 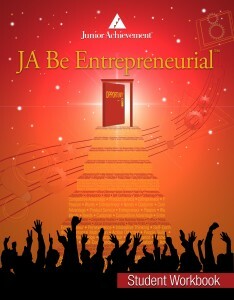 JA Be Entrepreneurial consists of seven sessions which take 45 minutes to complete. The curriculum teaches students to analyze the needs for their market, define their competitive advantages, and recognize the elements of a successful start-up business. In addition to the curricula, more resources are available online, including full-length sessions, podcasts, and activities for students to practice on their own. Materials are packaged in a self-contained kit that includes detailed session plans for the teacher and materials for 32 students. In addition to entrepreneurial skills, the program will enhance students’ skills in other areas including their ability to categorize data, express multiple viewpoints, present information to groups, and weigh consequences. 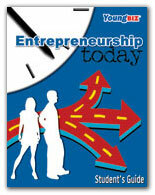 Each student will be capable of writing a business plan upon completion of the series of lessons. Price: Free of cost to schools and organizations. To learn more about receiving this program in your area, contact your local Junior Achievement office. 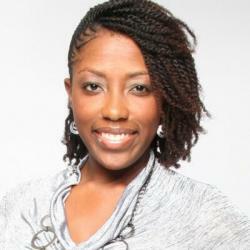 Renita Burns contributed to this article.